Kate Brown Tula Lotay Jamie McKelvie Stephanie Hans Leila del Duca and Brandon Graham art. Created by Kieron Gillen and Jamie McKelvie. 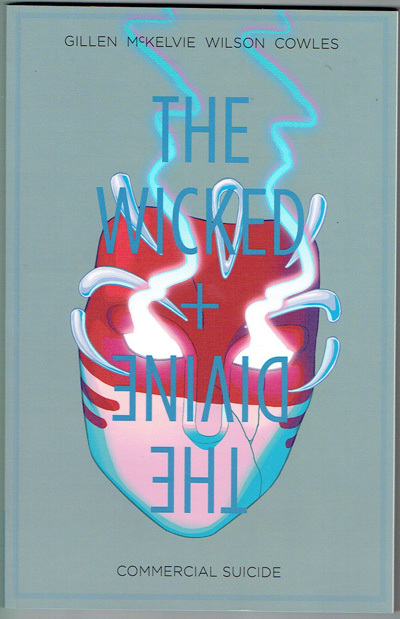 Gillen and McKelvie's pop mythology hit!